It’s been awhile since we followed up with our meetings and had presentations. Well, we’re going to try our best to get things going for IVU, thus we want to MIGA – Make IVU Great Again! 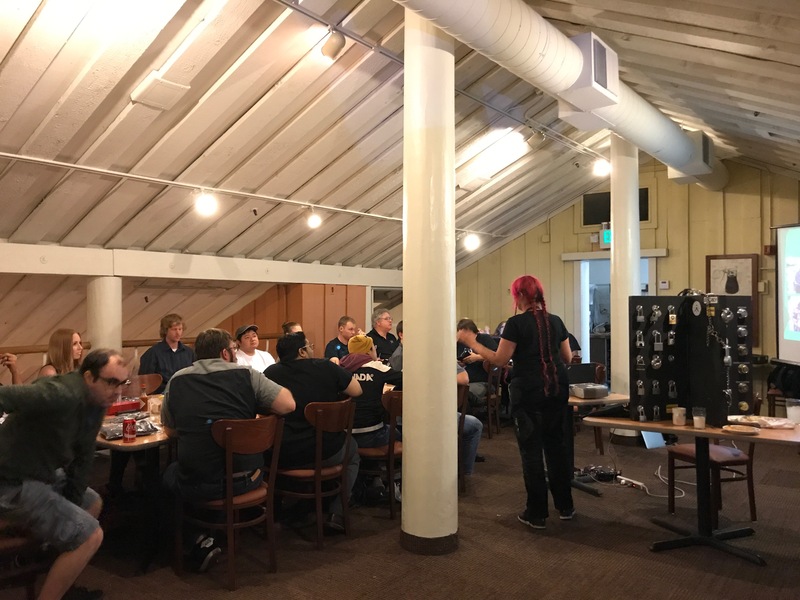 We are working on getting more presenters of all levels and getting more workshops going at our meetups. 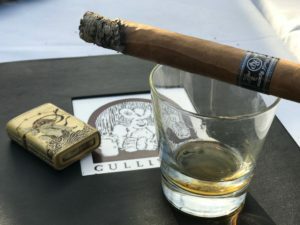 We had a small group for a pre-IVU meet up at Gulliver’s for some cigars, scotch, whiskey, and beer at Gulliver’s. Fun and relaxation were had by all who attended. 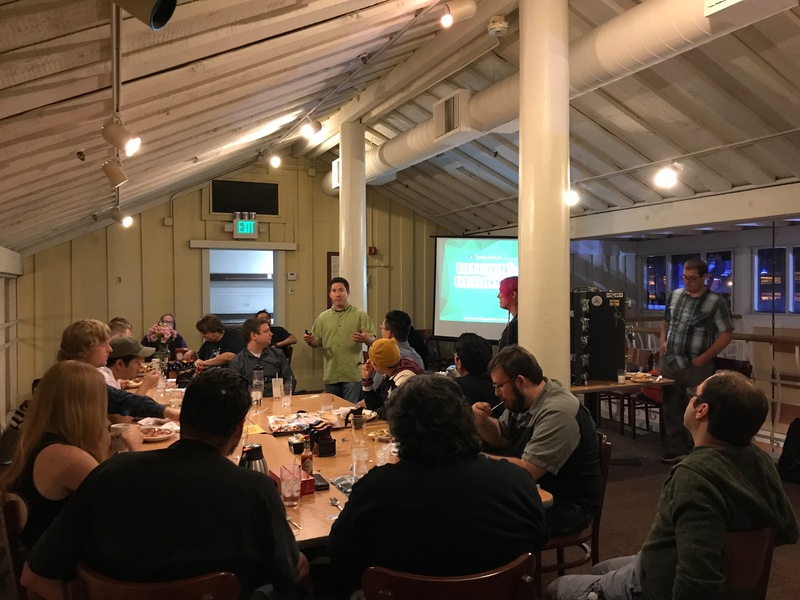 The IVU meet up was busier than has been in a while with around 20 people or so. Maybe it’s a May thing; maybe it’s amazing. 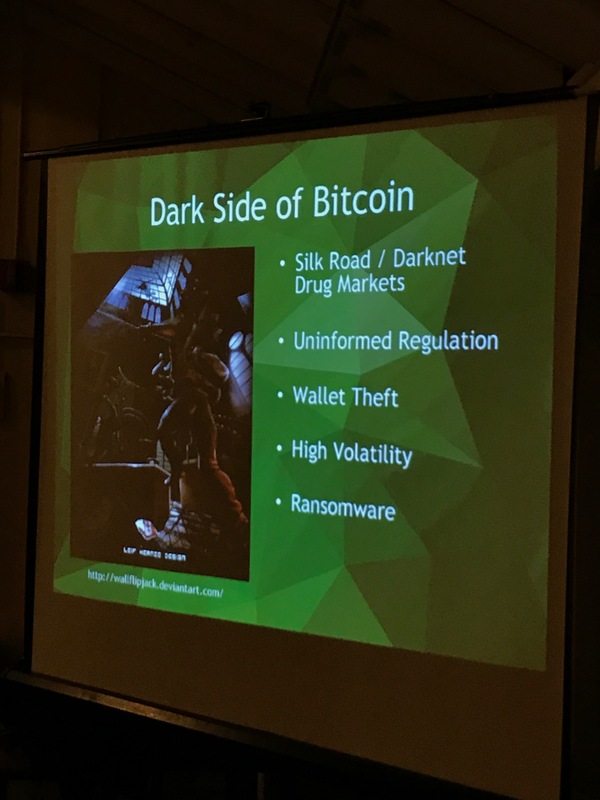 Penguino came and had a great presentation on Bitcoin. 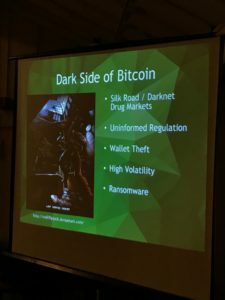 The presentation covered the general overview of bitcoin transactions, different bitcoin wallet providers, and even generated a side discussion of bitcoin and economics. The lock pick board was brought out, but mysteriously floated away for another presentation elsewhere. We also discussed next month’s meet up in which we will take a stab at soldering a DEFCON Jack (available on Ebay at the DEFCON Store). Layer One May 26 – 28. DEFCON 25 is coming up soon July 27 – 30. It’s at Caesar’s Palace this year. Book your rooms soon!